Battery Capacity Tester – Crest Test Systems Pvt. Ltd. Battery Capacity Tester performs discharge tests on plate-type, tubular, SLA and VRLA batteries accurately. The Battery Capacity Tester has been developed for businesses who specifically want to test the capacity of their batteries and analyze the performance characteristics of all kinds of batteries by performing discharge tests on them. 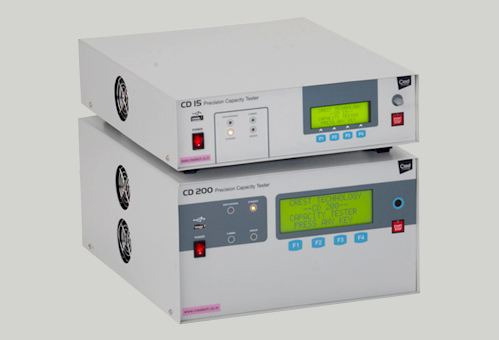 The Battery Capacity Tester helps to simulate real world conditions encompassing discharge currents that are different in nature and unique to each application.